Copland-Cale Photography are based in Surrey, although our assignments often require travel throughout the UK , Ireland and Europe . 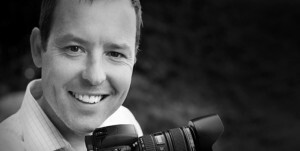 Graham Copland-Cale has been awarded merits of excellence by the southern and home counties BIPP for his photography, and is a Licenciate of the British Institute of Professional Photographers. When choosing a photographer, you need to be sure that you pick someone who will skilfully capture the moment. Here at Copland-Cale Photography, we provide a dedicated, friendly and professional service, using state of the art equipment and many years of experience. Although Copland Cale Photography specialises in top of the range wedding photography, we also undertake all other types of photographic work from portraits to commercial work. Please view examples of the range of work we will undertake on the various pages.